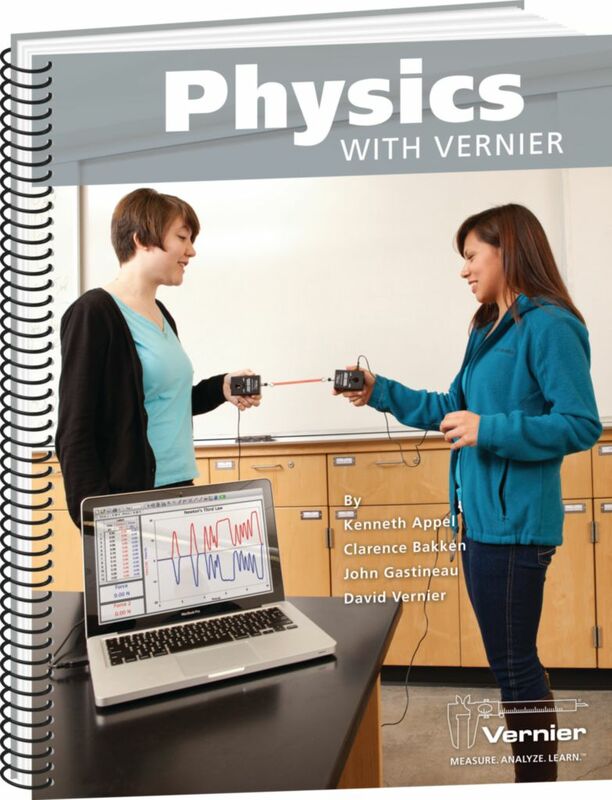 Easily impliment Vernier Probeware into your next physics class with these 35 experiments. 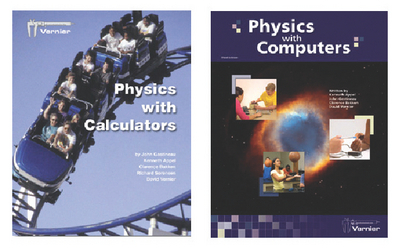 Physics with Vernier has 35 experiments in mechanics, sound, light, electricity, and magnetism. This book has a wide variety of experiments for Motion Detectors, Force Sensors, Light Sensors, Magnetic Field Sensors, Microphones, Current and Voltage Probes, Photogates, Temperature Probes, and Accelerometers.